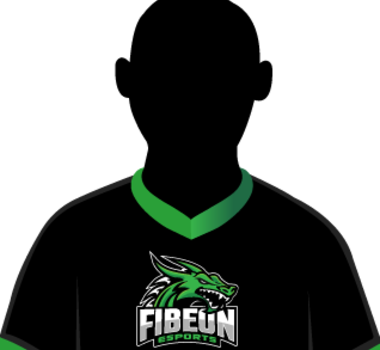 Formerly known as Applesauce, Fibeon looks unstoppable as they enter the Rival Series. This team is comprised of some of the youngest players in the entire tournament, but don’t let that fool you. 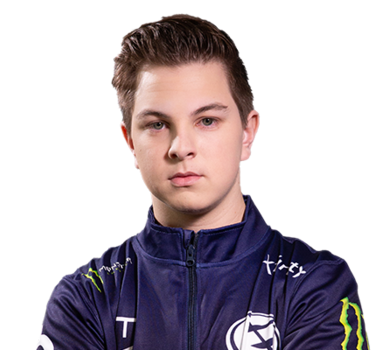 Chicago has been around the scene for a while, and it looks like he’s finally found teammates that can keep up with his fast and dominant play-style. Zol and Hato are play makers, and they’ll always look for each other before looking for a goal. If you’re not paying attention when playing Fibeon, they’ll run you over.